Previous Honor Band 4 vs Mi Band 3 Full Comparison – Which One is BETTER!! 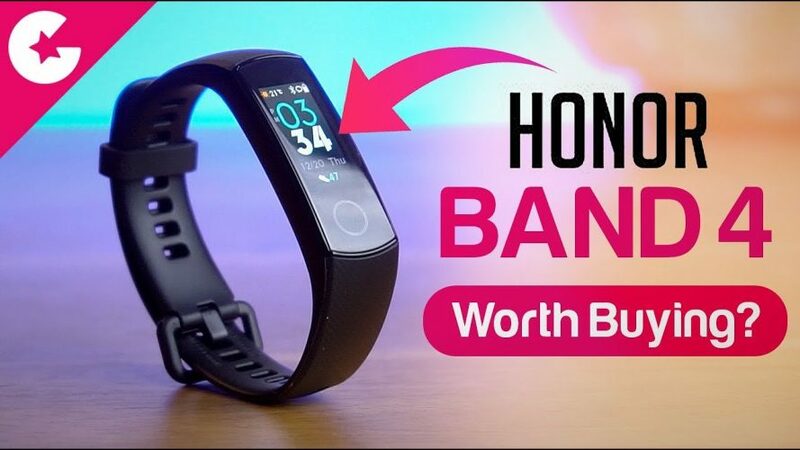 Honor Band 4 Review – Watch Before You Buy!! Honor Band 4 is now available in India at Rs. 2,599. Honor announced the band with the Honor 8C but now this Band is finally available to purchase. And Today we will show you the unboxing and find out if its really worth buying? ?